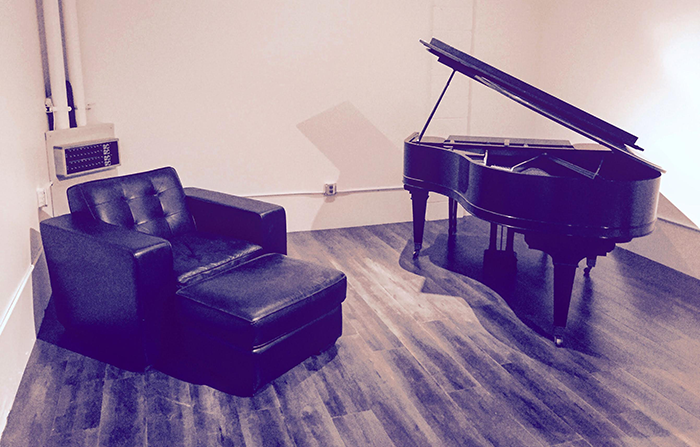 In 2013 we purchased Beat Garage on Cleon Ave (BG1) and renovated it with the musicians’ needs in mind. 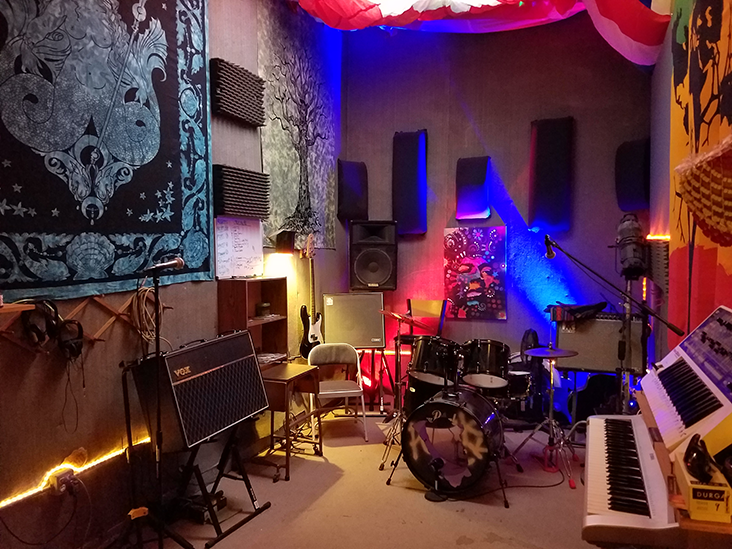 We know that rehearsing isn’t all there is for music development and we strove to make our facilities welcoming to writers and producers looking for affordable studio space as well. Since taking over, BG1 has been at full capacity and we have upgraded many of the rooms for those who needed more than what was out there. 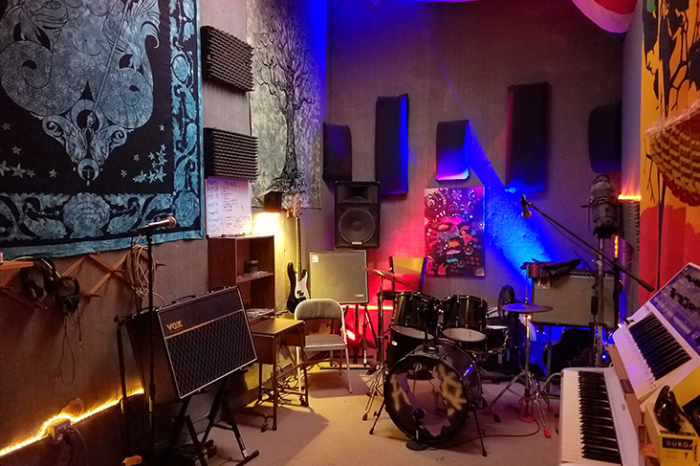 With a waiting list of over 30, we realized that there were more musicians out there looking for studios to both rehearse and produce so we built BG2 on Farmdale Ave. It is 7 minutes away from BG1 and opened for operation in May of 2017. 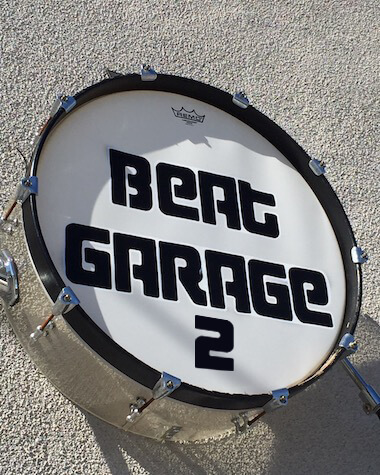 Since Beat Garage began, we have listened to what you want and what you need and we have tried to accommodate it all at BG2. We enlisted the team of acclaimed studio designer, Vincent van Haaf and old school studio builder, Lyle Ireland. Both were responsible for LA acoustical landmarks like Conway Recording Studios, Capitol Records, A&M Studios, The Village and many more. 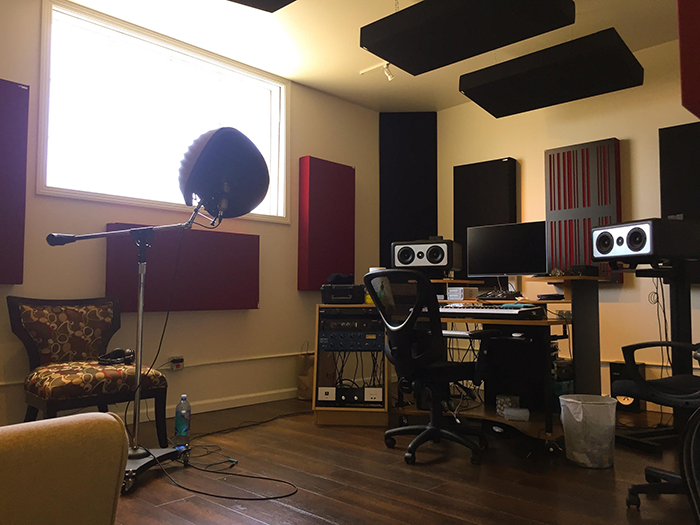 We sought to create a working environment for musicians to rehearse, record and produce all under the same roof. 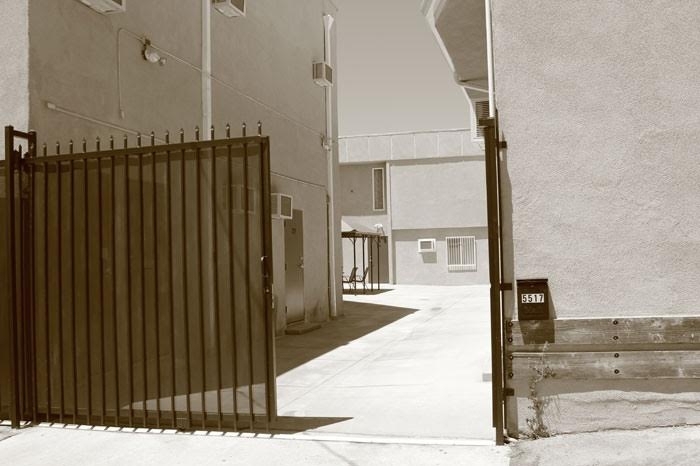 Our community of talent is stellar and the tenants are top notch. Our team of management professionals is there to answer whatever needs may arise and to support the tenants in their business. We go above and beyond any facility of this kind because we love music and the people who help make it. 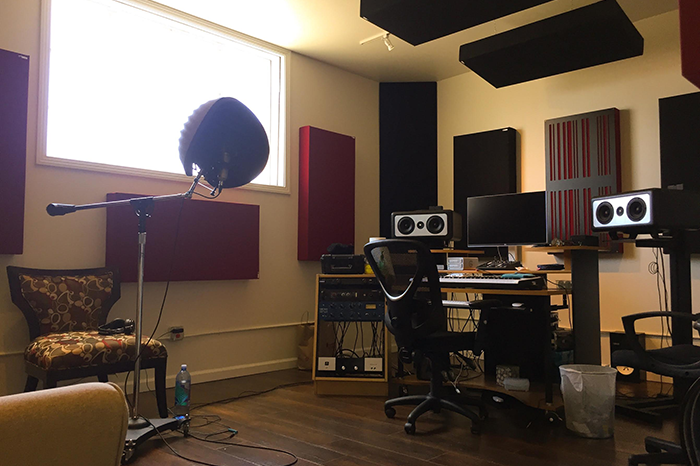 The 1% may be able to build their own studios, but for the rest of the 99%, we have built yours. By all means, check us out. BG1, our original location, located in the Noho Arts District, has everything from rehearsal rooms to production rooms. 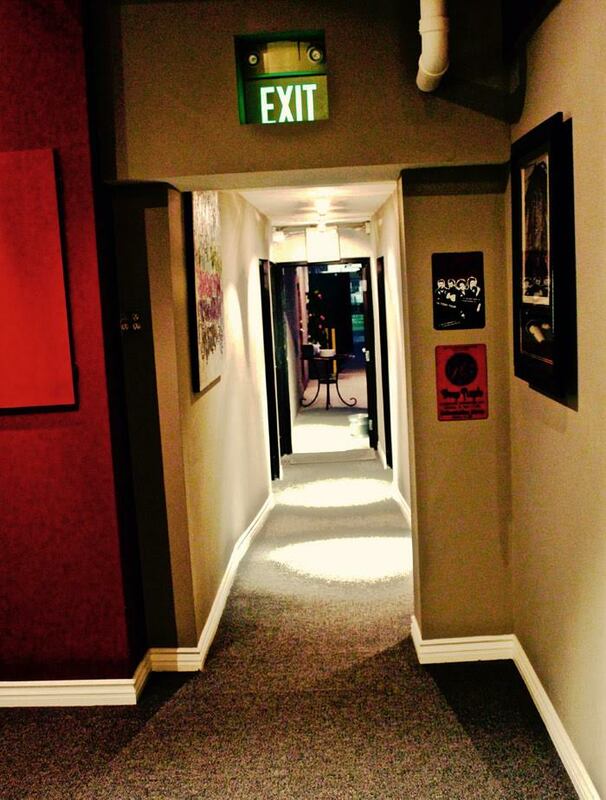 BG2, our second location in NoHo, has 24/7 rehearsal & recording/producing rooms, and hourly backline/tracking rooms. BG1, our original location, located in the Noho Arts District, has everything from rehearsal studios to production studios. 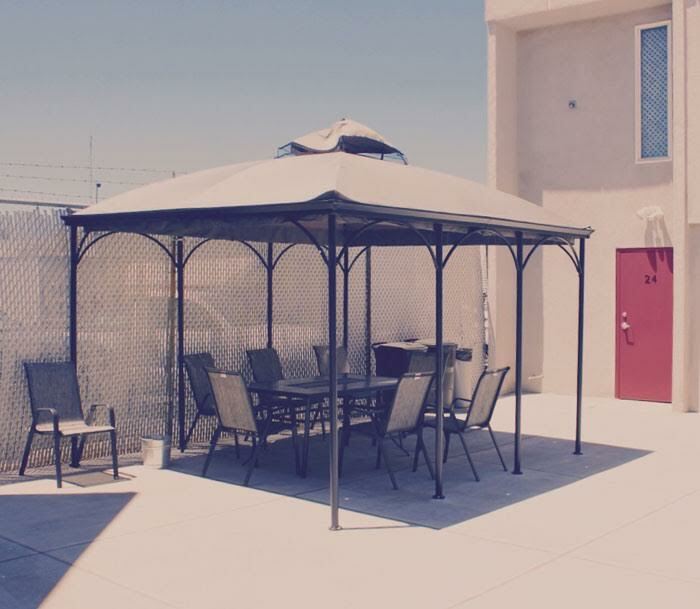 All of our facilities are well maintained and clean, and the management team is available to take care of your needs quickly and professionally. 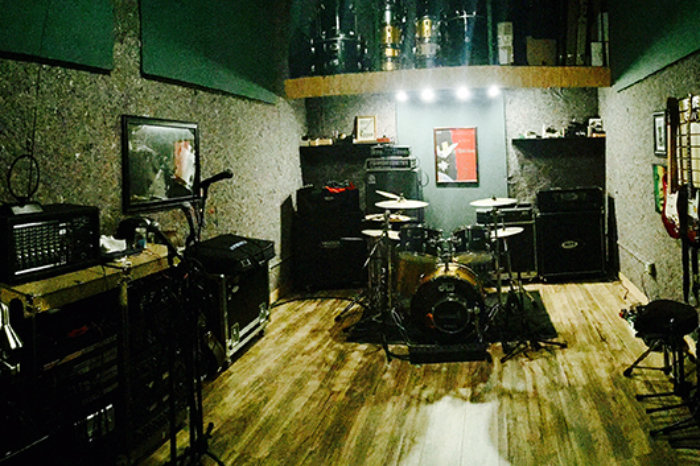 BG2, our second location in NoHo, has 24/7 lockout studios for rehearsing & producing, as well as hourly backline/tracking rooms. 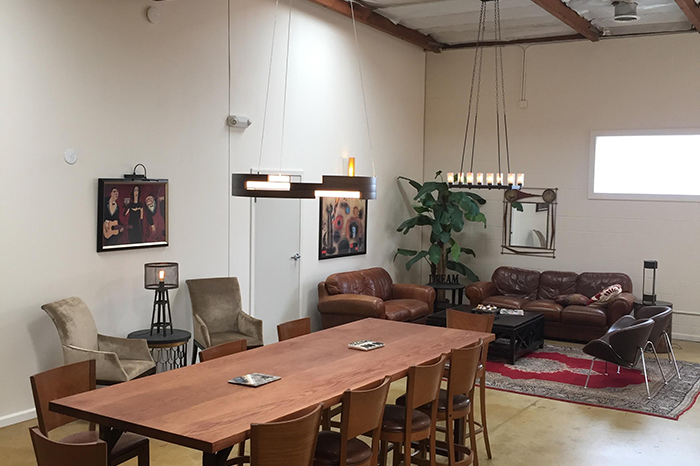 Rentable event space for listening parties, record release parties, screenings and video production. 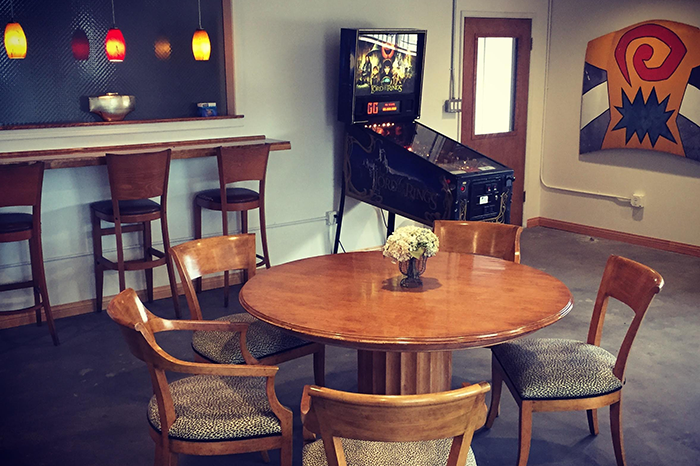 Adjacent to BG2’s spacious Back Lounge, there are 4 acoustically designed rooms available for hourly rental. Rehearse with your band or shoot a music video. 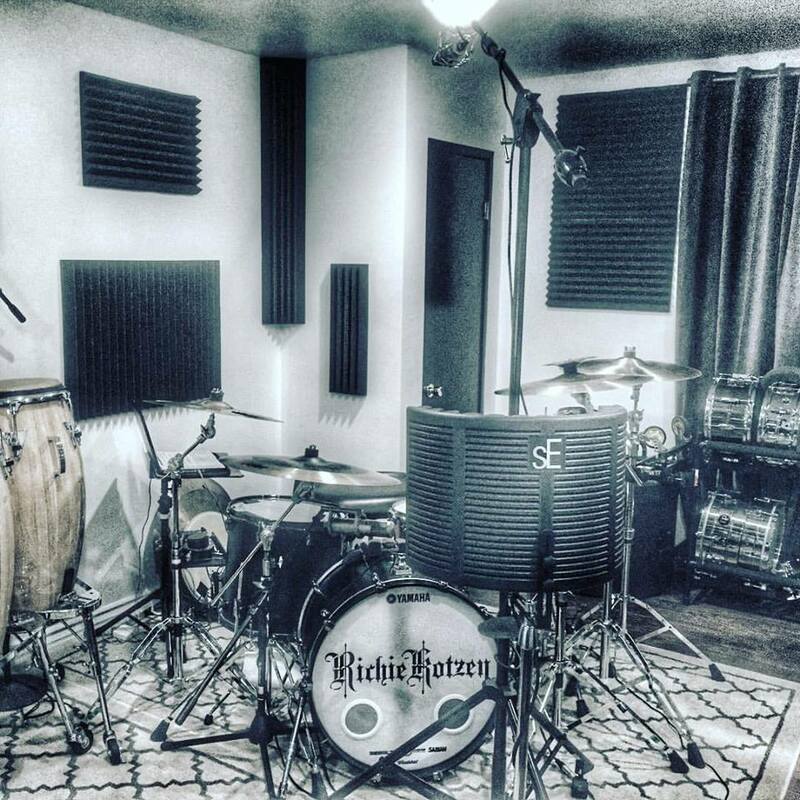 We also offer in-house audio services like drum tracking and podcasting. 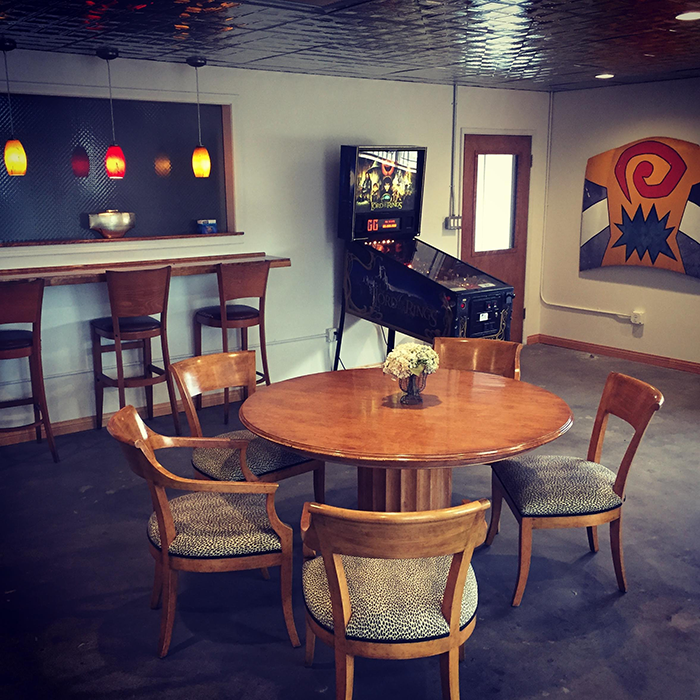 And the lounge is a great place to hang out with a complimentary coffee and an abundance of good vibes. Select the service you would like to book. Prices shown reflect the price per hour of each service. To secure a booking you must pay a deposit fee, which is equal to the first hour of your session time. Remaining cost of the time scheduled will be paid upon arrival to the studio. Please Note: If booking is canceled with less than 24 hour notice, deposit cannot be refunded. Our backline equipment rocks. 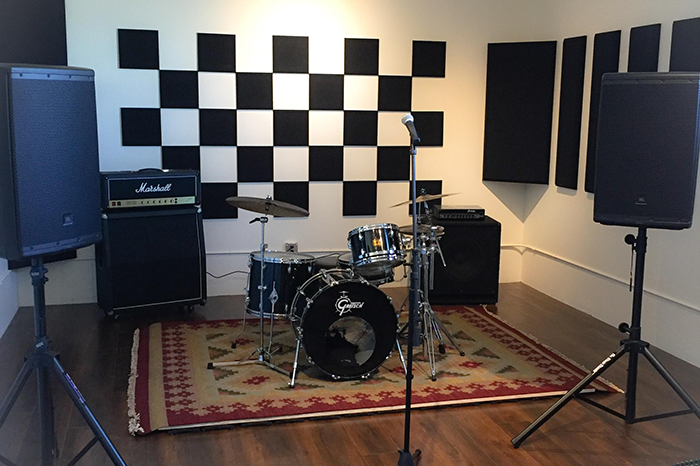 Marshall, Fender, Ampeg, Eden – they all sound great in our acoustically treated live rehearsal rooms. Mixed with Mackie boards through QSC and JBL speakers, your sessions here will up your game. 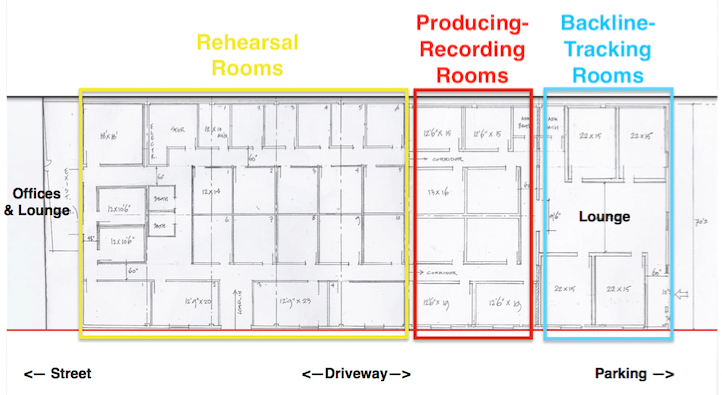 And ask about our rehearsal recording options. 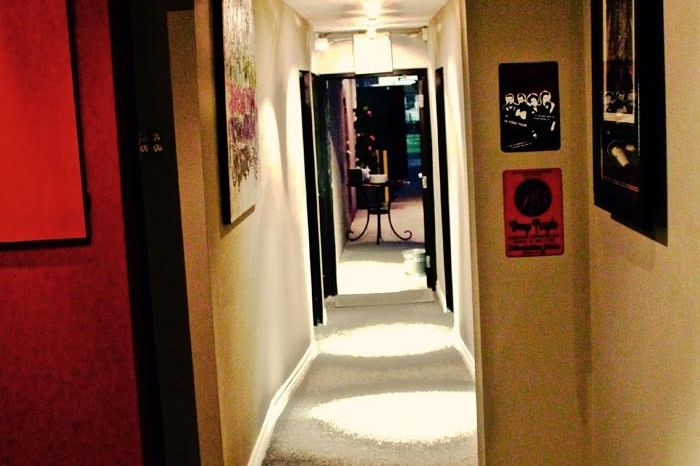 We’ve designed the live rooms off our Back Lounge not only to sound great but to look great as well. Shoot your band or performer live with sound using our backline equipment or via playback on our PA system. 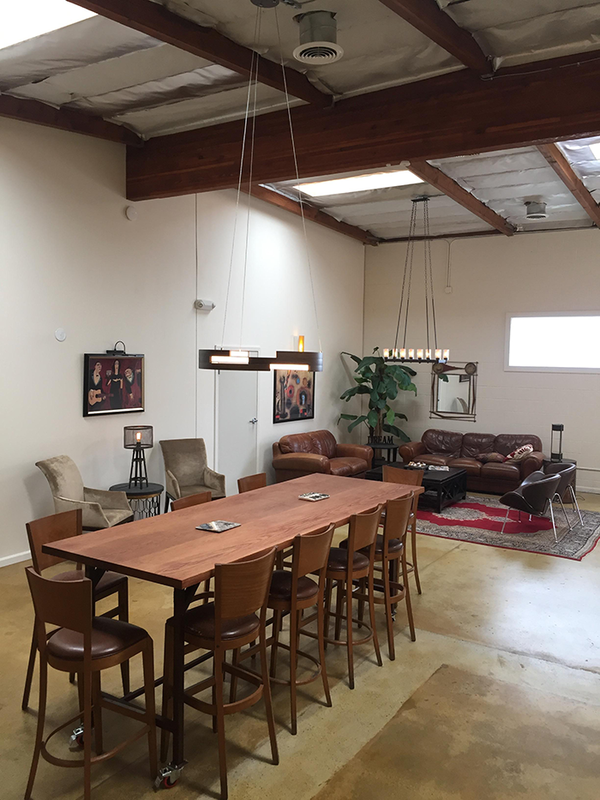 And ask about other shoot locations around the building. 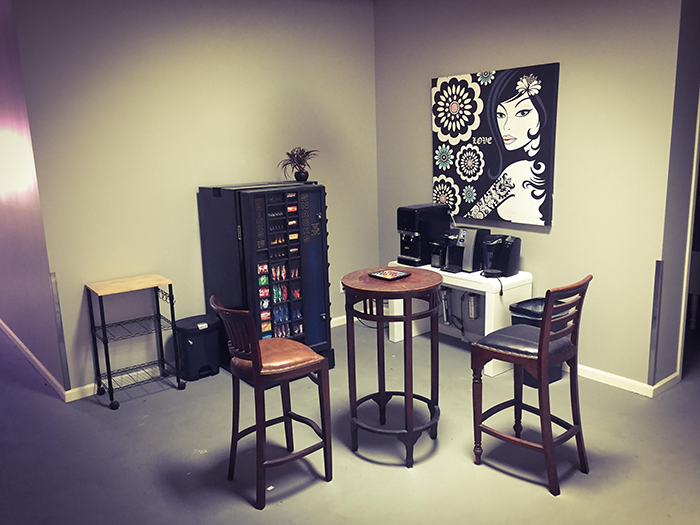 Studio BG is excited to begin offering podcasting services here at BG2. We have an exceptional inventory of studio microphones for podcasting, including the classic Shure SM7B. We will engineer your episode and provide you with the .wav files at the end of your session. 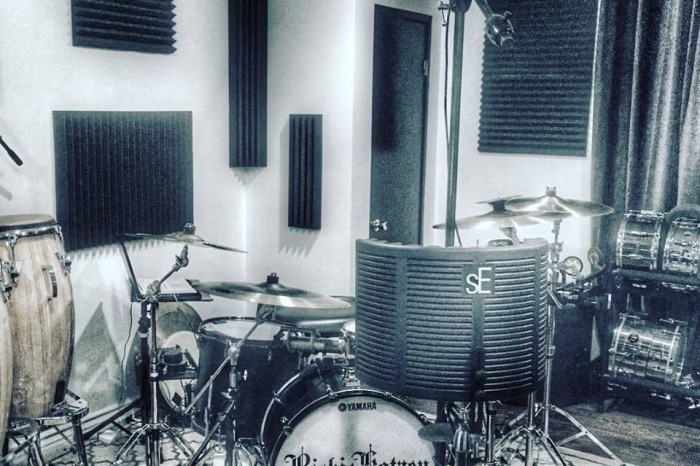 Studio BG tracks its drum sessions in our Premiere Live Room. And our available drum sets are as good as they come, curated by our drum technician, Michael Barsimanto. Our collection of snares alone will blow your mind. Please fill out the application below. 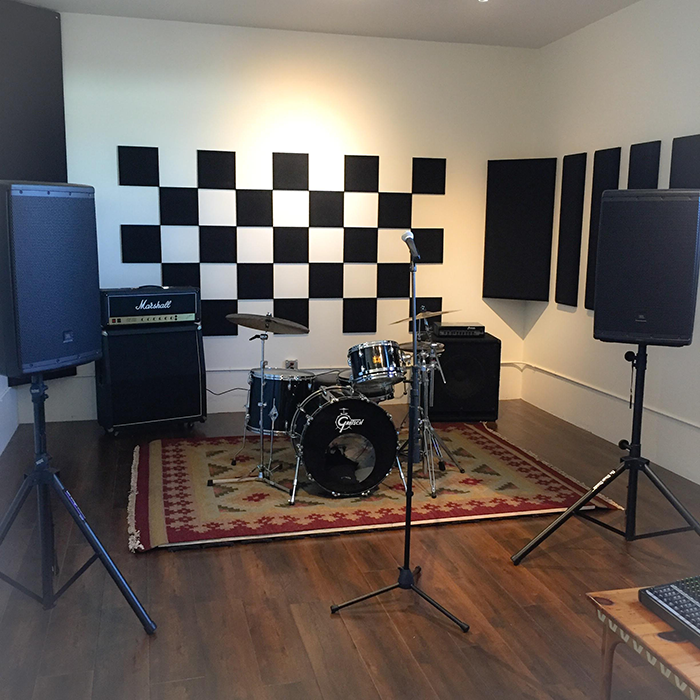 If you are interested in one of our Rehearsal Lockouts or Producer Lockouts, just pick a location, how many people will be using the studio, and the available studio in which you are interested. Once this application is received, we will contact you to arrange a tour. If there are no available studios in the size or location in which you are interested, you can also sign up to be on our Waiting List. 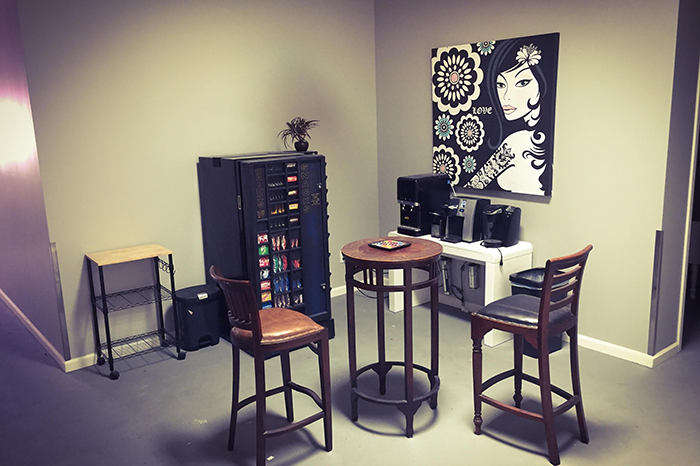 If you are interested in booking one of our Backline Rooms or other hourly rentals at BG2, please let us know when and for how long you wish to rent. We will get back to you as soon as possible to arrange your hourly booking. 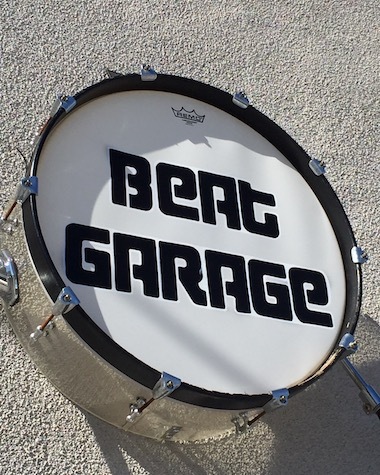 Thanks for your interest in Beat Garage. We look forward to having you with us! 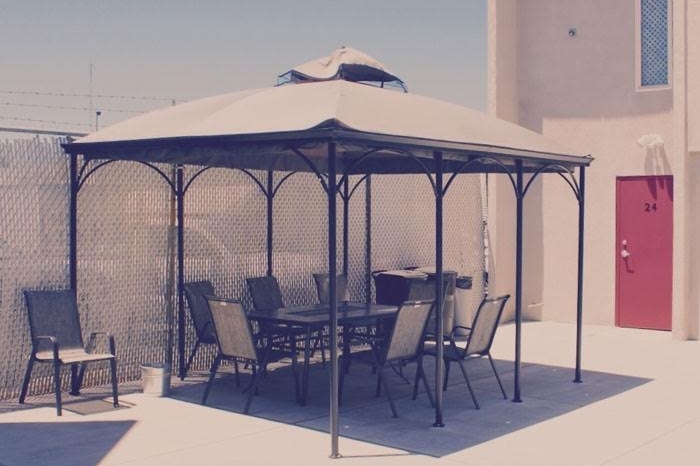 choose one5517 CLEON AVE6860 FARMDALE AVE LOCATION ? choose oneINTERNETMUSICIANSFRIENDS WHERE DID YOU HEAR ABOUT US ? choose oneBAND ROOMPRODUCER ROOM WHAT ROOM ARE YOU INTERESTED IN ? choose one123-55+ NUMBER OF OCCUPANTS ? LIKE TO BE PUT ON OUR WAITING LIST?